Ready to Try Some Louisiana Seafood? Try our featured recipe or use the filters below to find exactly what you're craving. 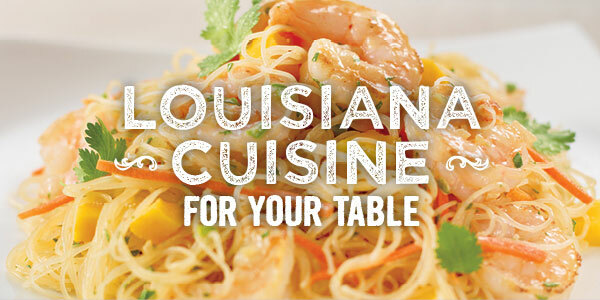 Home»Ready to Try Some Louisiana Seafood?